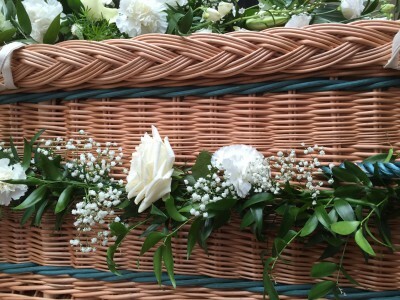 This beautiful coffin garland compliments the various styles of ‘natural’ coffins, be they sea grass, wicker or bamboo. 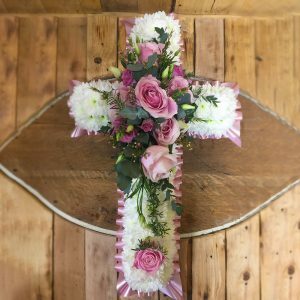 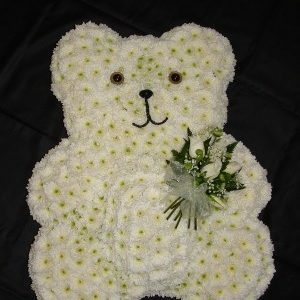 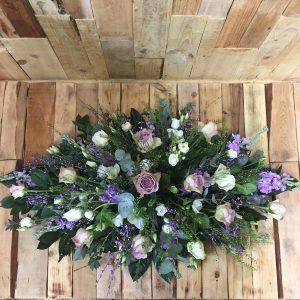 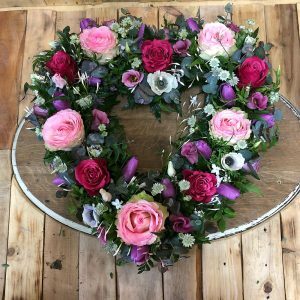 They can be designed to compliment a coffin spray or feature as a design in their own right, and can be designed in a selection of colours. 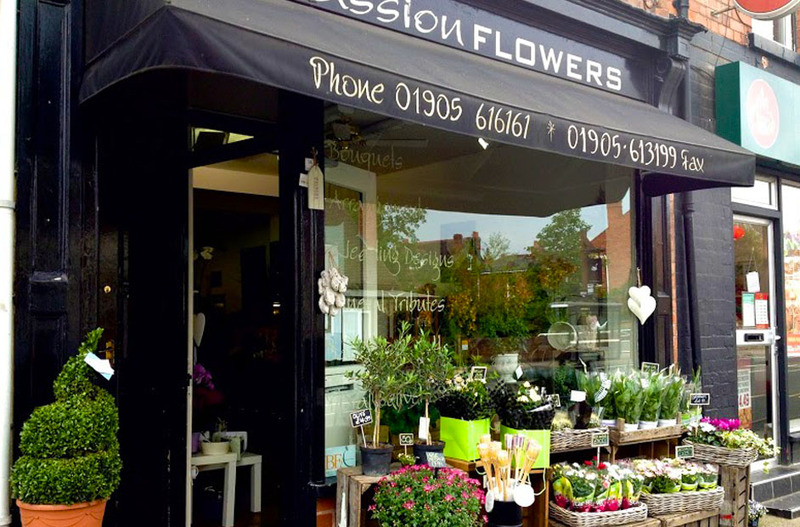 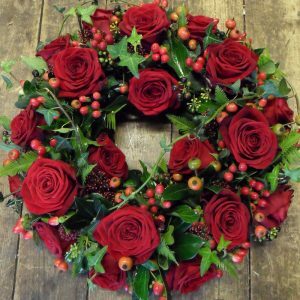 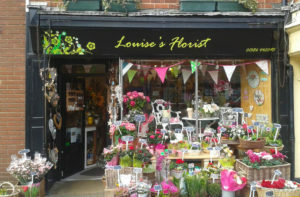 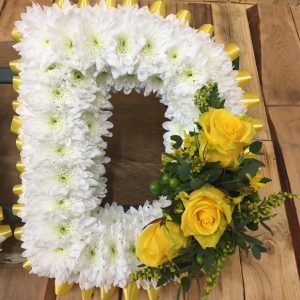 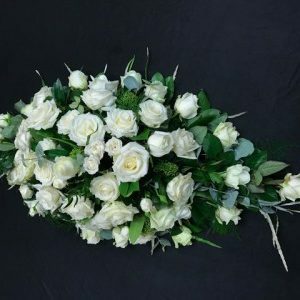 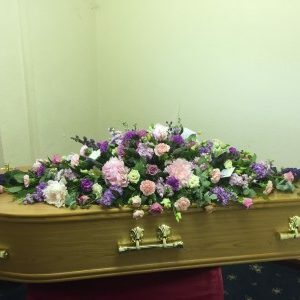 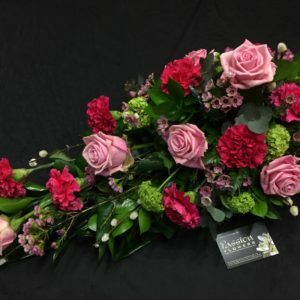 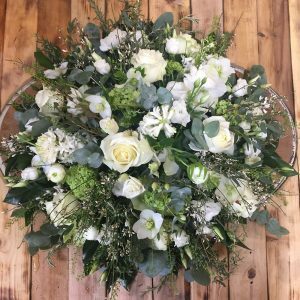 This service is carried out at the Funeral Directors, and we liaise with them to ensure that the garland is made just moments before the cortege leaves in order to ensure freshness of the garland. 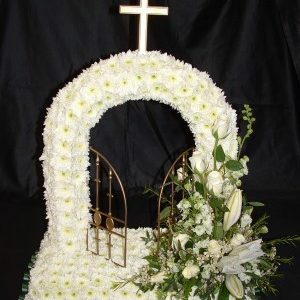 Please indicate the Funeral Directors in the comment box at check out.